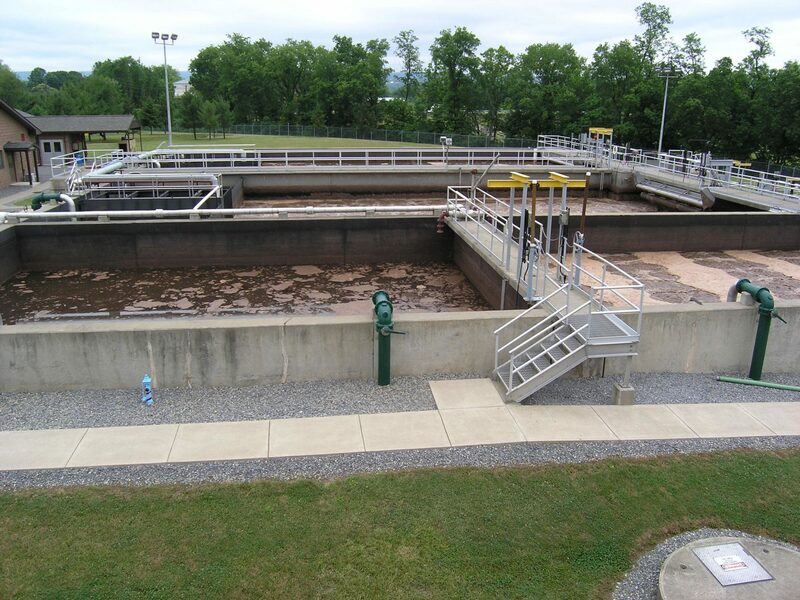 This project added two SBRs to remove nutrients and related facilities. 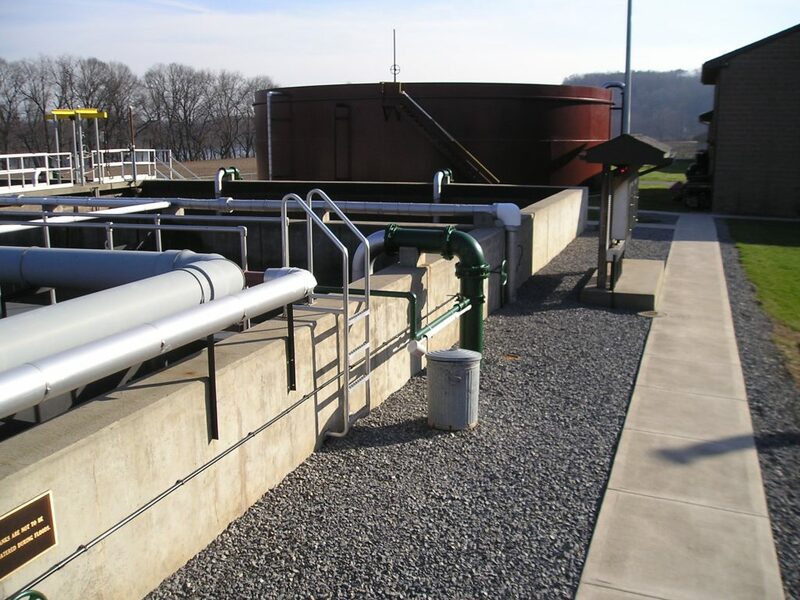 Bassett Engineering partnered with Coukart and Associates to engineer all aspects and phases of the project. New high-efficiency screening and grit removal replaced the existing systems to protect the components in the NRT processes. The two new SBR’s include anoxic selectors, internal recycle pumping and automated DO control. An entirely new process control system includes multiple Programmable Logic Controllers tied to a central plant computer. Ammonia, Nitrate, Phosphate, pH and ORP are continuously monitored, and these instruments are able to control the process. Variable Batch Cycle Time can be used to optimize nutrient removal. Related system upgrades include modifying the existing SBR air supply, so no new blowers were needed despite doubling the SBR volume. The batch timing was managed so no new chlorine contact tanks were needed either. 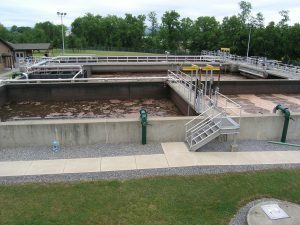 The non-potable water pumping system was replaced. The process enhancements allowed GTMA to discharge nutrient loadings far below the new limits, giving the Authority the opportunity to sell credits. GTMA received H2O and Conservation Works E-Grants for this project.